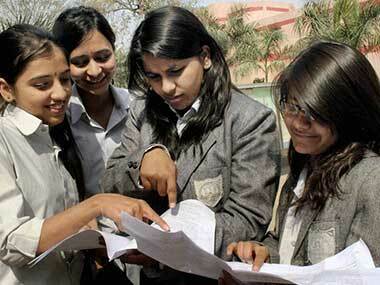 The Council for the Indian School Certificate Examinations (CISCE) has declared its ICSE Class X result and ISC Class XII result on its official website www.cisce.org at 3 pm. 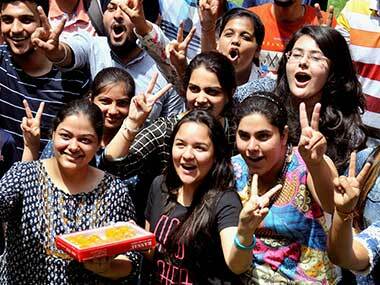 According to reports, the the ICSE, ISC results date was confirmed by the CISCE board recently via a notification. 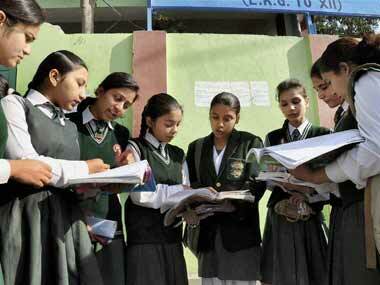 Girls outclassed boys once again, grabbing both higher pass percentages as well as top marks in the Council for the Indian School Certificate Examinations (CISCE) for Classes 10 and 12.